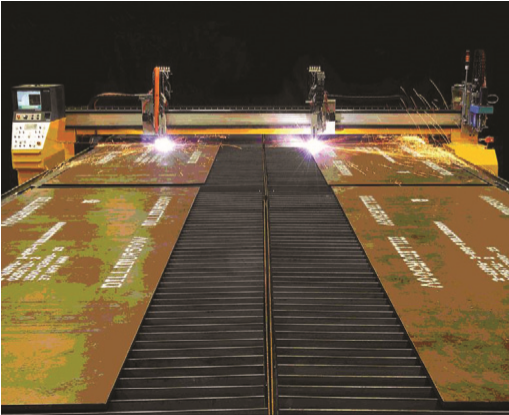 STORE LOGISTIC offers a complete line of high-performance plasma cutting machines. 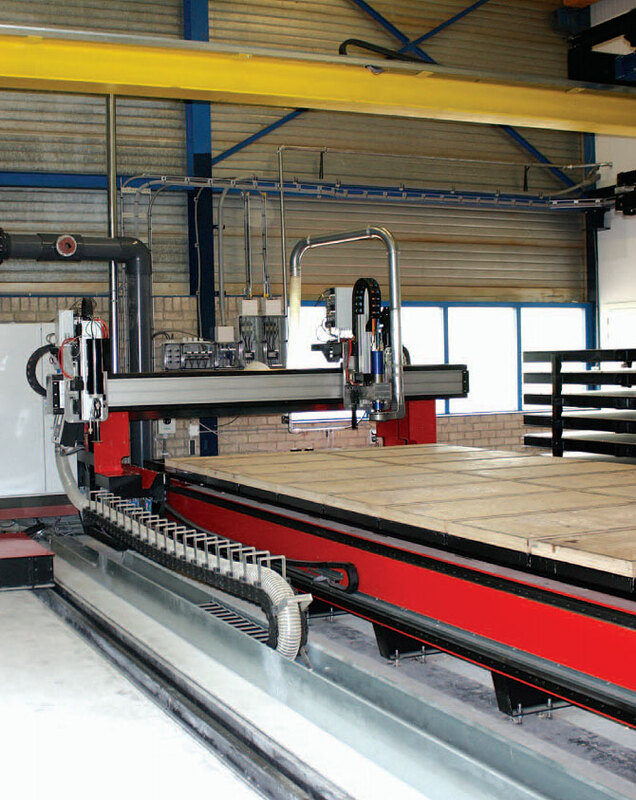 The plasma cutting machine series features a unique, compact and stable design. STORE LOGISTIC introduces 2 variants, one is compact while the other is extensible. X=4000 mm Y=2000 mm Z=200 mm. 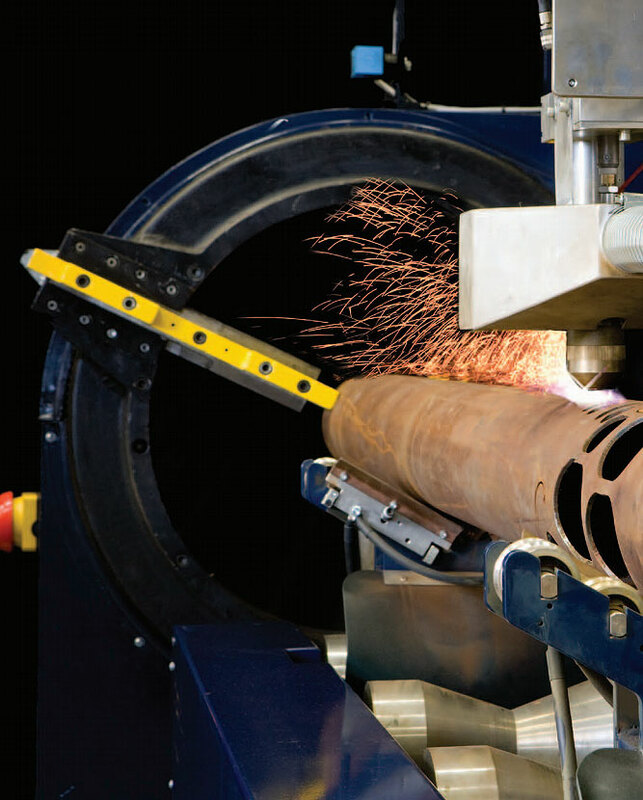 The accumulation of heat (energy) with the scope of generating electrically conductive ionized gas is at the core of all plasma cutting operations. Due to the fact that the ionization process produces a proportionate number of positive ions and free electrons, the gas becomes an electrical conductor. 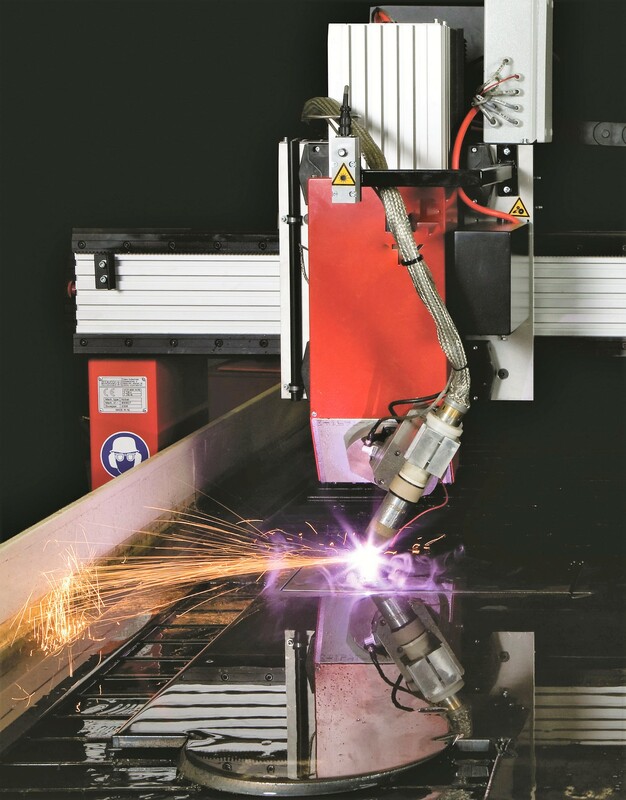 Plasma cutting is the perfect solution for a variety of material sizes from thin gauge aluminum to stainless steel that is several inches thick. It’s also very useful for cutting sheet metal in curved or angles shapes. The density of the arc energy is a direct result of the conjunction between the cutting current and the gas flow that is crossing the nozzle. This is generally available for all the plasma cutting machines promoted by STORE LOGISTIC. The arc density in our cutting machines is between 65-90 Amp/mm2 in contrast to traditional systems with a much lower density of 15-25 Amp/mm2.